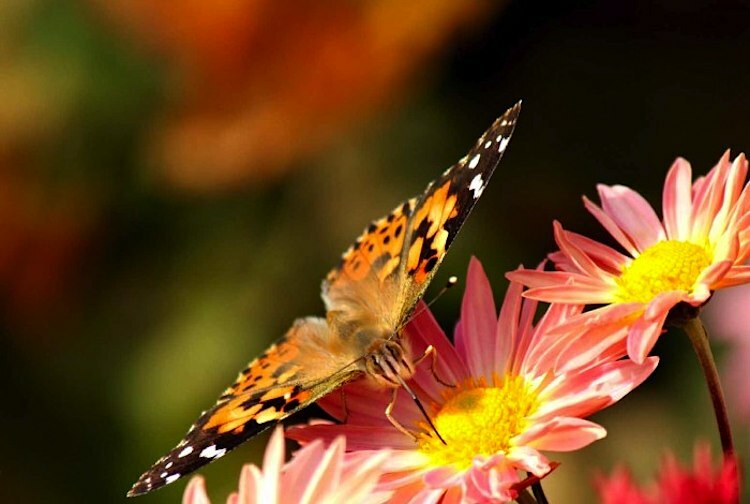 Two species of prairie butterflies which have vanished from many areas of the midwestern United States have been granted protection under the Endangered Species Act. The U.S. Fish and Wildlife Service, in a statement Thursday, said the Dakota skipper and the poweshiek skipperlings, have been given the protection, which becomes effective Nov. 23. Surveys indicate the Dakota skipper’s numbers have declined in almost 75 percent of the sites where it was previously found. and poweshieks have vanished from about 96 percent of the sites where they were once found and now only are found in Wisconsin, Michigan and Manitoba.